The year 2013 is coming to an end, and 2014 is approaching. 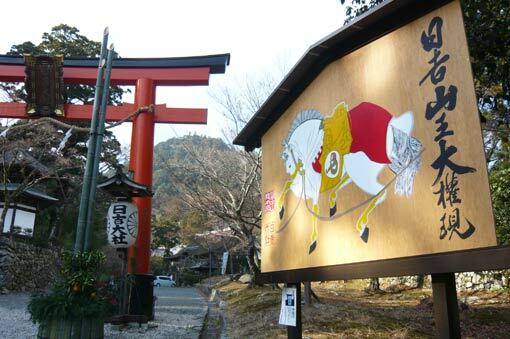 According to Japanese Zodiac (which refers to 12-year cycle where each year has its corresponding animal sign), the coming 2014 is the year of “horse”, while 2013 is of “snake”. The snake is now being kicked out, and the horse is about to replace it! In 2014, we will continue to post more topics about the Lake Biwa area. We would like to wish everyone good fortune for the coming year!